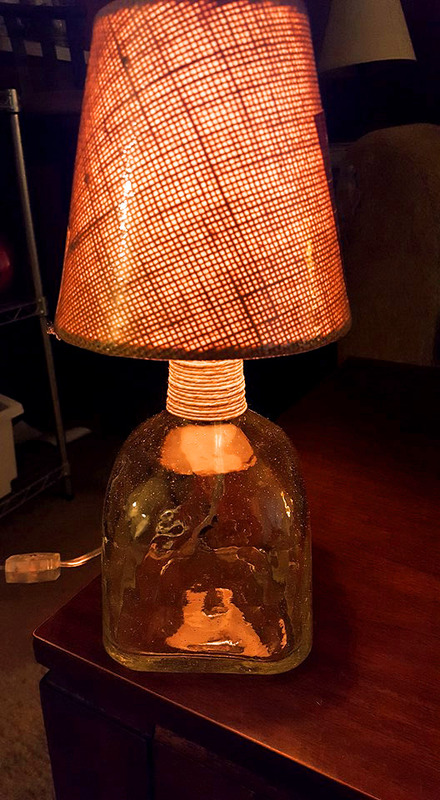 We received a picture of this really cool bottle lamp via our Facebook page. The Patron bottle offers a unique styled glass that just screams to anyone who has done bottle crafting. With it’s square base and generous opening short neck, the potential for crafting a re-purposed project is a must. 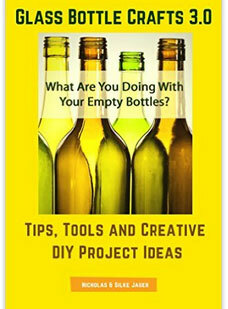 Visit our Bottle Crafts DIY Facebook page to stay connected. Did you know? 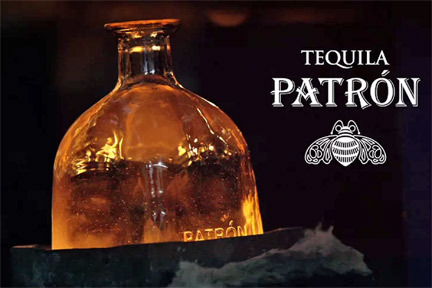 Each glass bottle for Patron Tequila is actually hand crafted! Inspired by the people who hand crafted the bottles themselves, glass bottle artisans, we can re-purpose these magnificent bottles into truly unique bottle crafts. The effects are pretty stunning! Don’t you think? 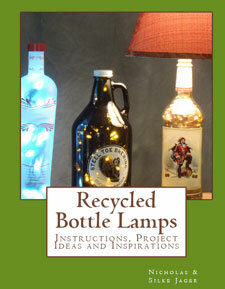 We would like to thank Jason for sending us his Patron Bottle Lamp project picture. The stylized yarn on the neck gave this particular piece it’s own stylish appearance. The bottle lamp looks real nice. As an added bonus I learned a little something about the Patron bottles. 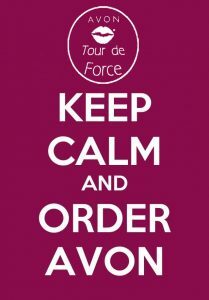 Thanks for the post! 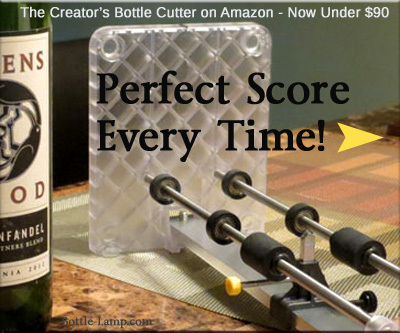 A regular’Bottle Lamp Kit’ will work perfectly for this bottle. Using the largest rubber ring in combination with the metal plate, you will be able to hold the lamps hardware together quite nicely.